North Pacific Historic Fishing Village, Port Edward: A popular attraction when visiting the Prince Rupert, British Columbia, Canada area. A unique fishing village situated on pylons and rustic docks connected by raised wooden boardwalk paths leading to spanning views overlooking Inverness Passage. The North Pacific Historic Fishing Village is located 20 minutes from Prince Rupert and only 5 km south of the village of Port Edward, BC. 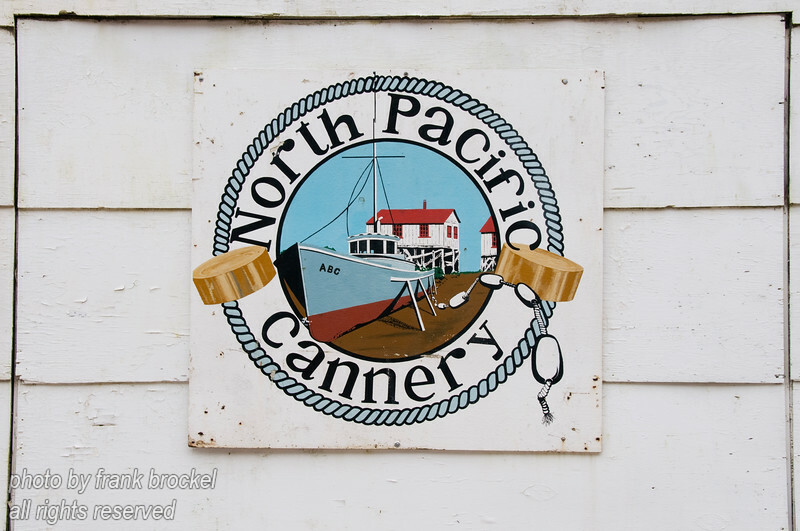 The fishing village is the oldest surviving cannery on the west coast of Canada.